Folks & DeVenny is a general practice law firm with emphasis in real estate law, personal injury, probate law, family law, business law, criminal law, and traffic law. Our firm delivers complete legal services to its clients. 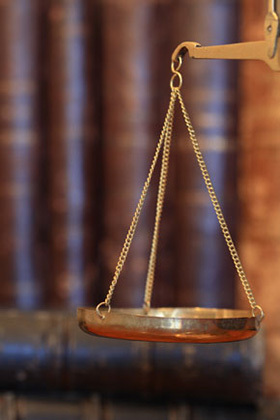 We focus on meeting client needs through competent, ethical legal representation. Our partners have 42 and 27 years of experience, respectively, in general practice. All serve on boards or as counsel to local community groups and non-profits. Originating in 1977 when two local firms merged, Folks & DeVenny has continued to operate from the same building in downtown Lancaster, SC. More important than the bricks and mortar are the firm’s core values: devotion to clients, dedication to profession, and service to community. Clients can be assured that these values are the bedrock of the firm, both today and in the future. Folks & DeVenny represents individuals, businesses, and non-profits from Lancaster, SC and surrounding areas. Our firm’s attorneys and staff members deliver first-rate legal services to clients across a full range of practice areas. 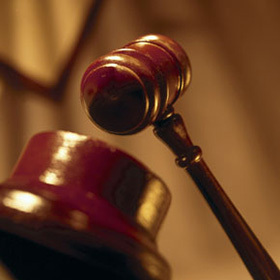 Attorneys in the firm are approved for title services by all major banks and lending institutions in the region. Catawba Title Agency, Inc., owned and operated by the firm, offers title insurance through Chicago Title Insurance Co. The attorneys in the firm are approved for all major national and regional title insurance companies. The attorneys and staff members of Folks & DeVenny are residents of Lancaster and surrounding communities. Giving back to neighbors in the form of service is a core value of the firm. 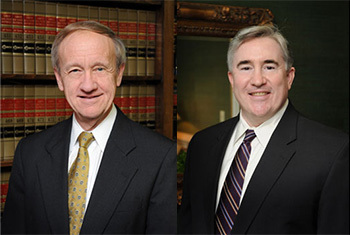 Our attorneys and staff members are active in local government, non-profits, schools, and churches. Attorneys at the firm also regard pro bono clients the same as any other — with dignity and a dedicated focus on the client’s legal needs. Some of the local government and non-profit organizations in which our attorneys hold office or regularly participate are: J. Marion Sims Foundation, Lancaster County Partners for Youth, Lancaster County Community Foundation, Lancaster Rotary Clubs, The University of South Carolina at Lancaster, and Lancaster Fatherhood Project.